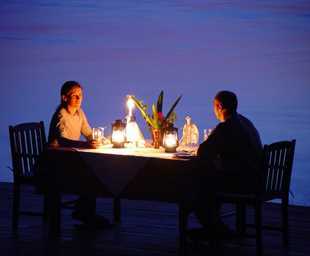 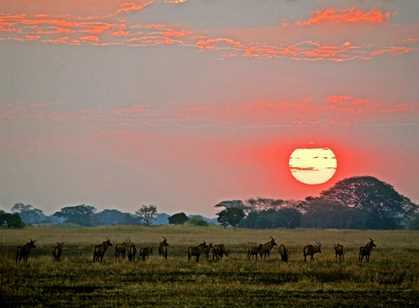 Acknowledged as one of the safest countries in the world to visit, Zambia's welcoming people live in peace and harmony. 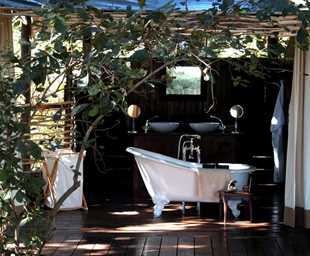 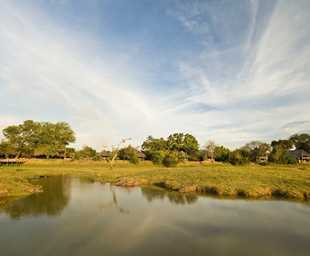 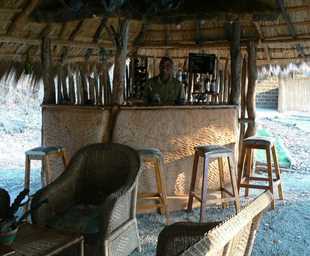 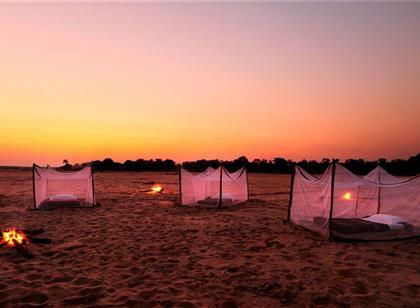 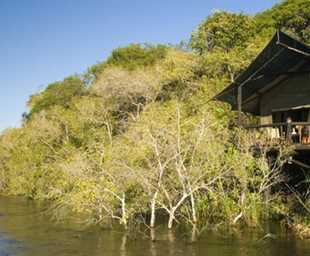 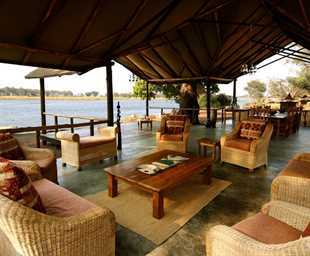 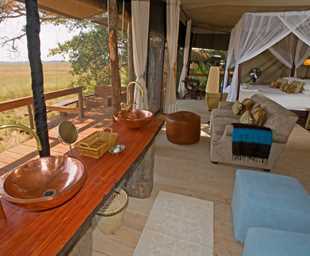 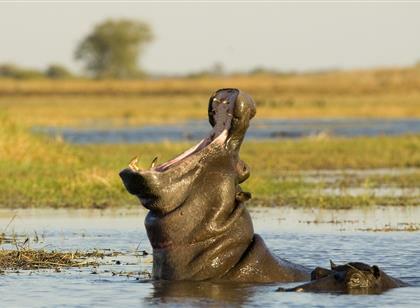 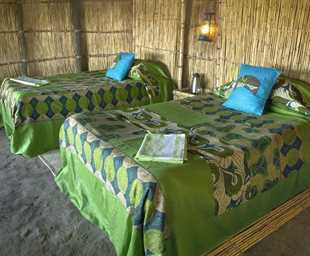 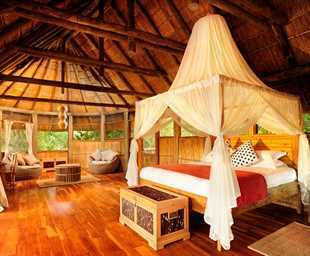 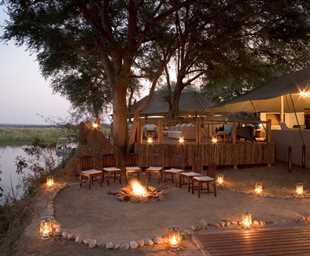 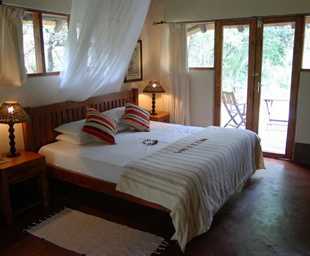 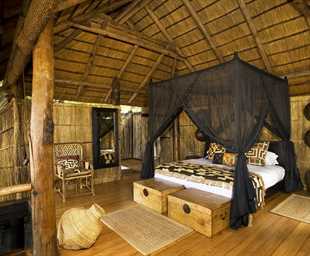 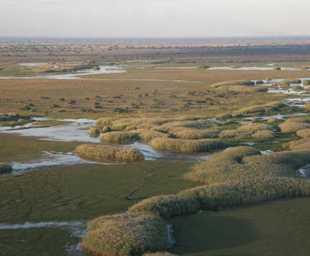 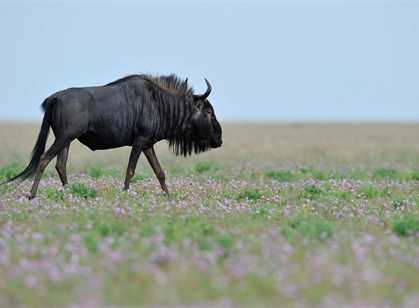 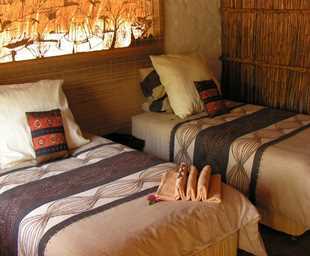 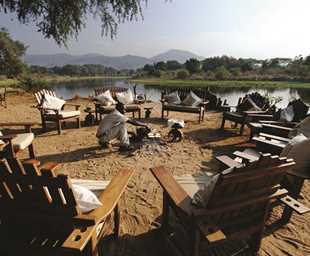 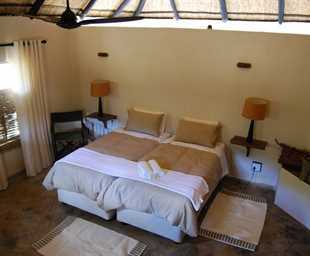 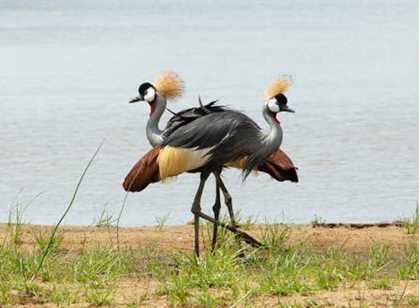 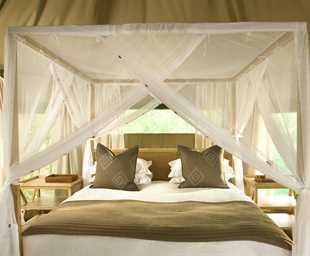 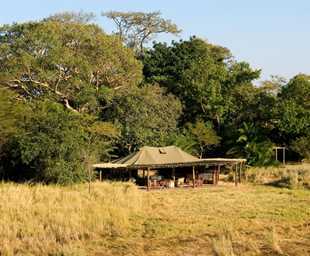 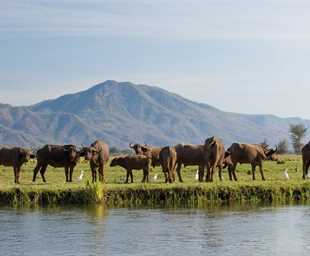 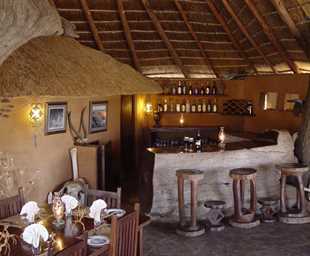 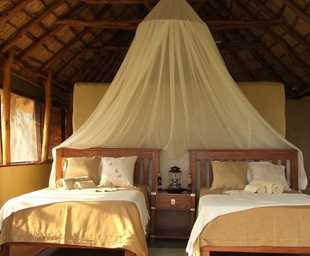 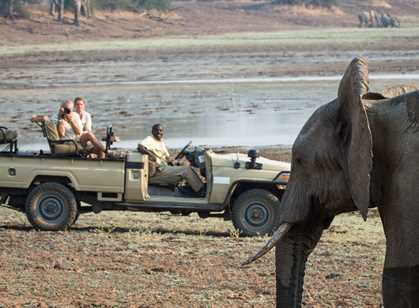 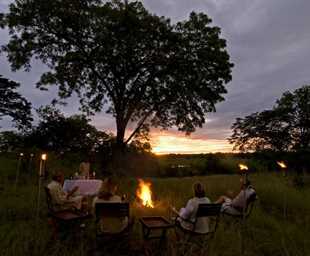 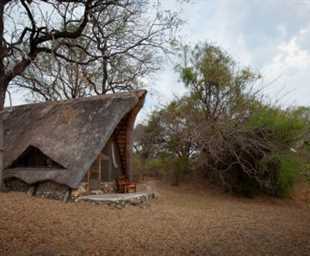 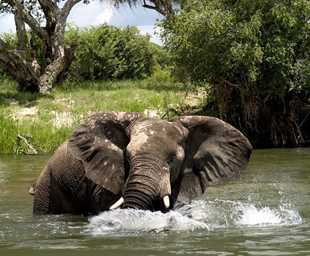 The wildlife is superb and some of the finest safaris on the planet are available here. 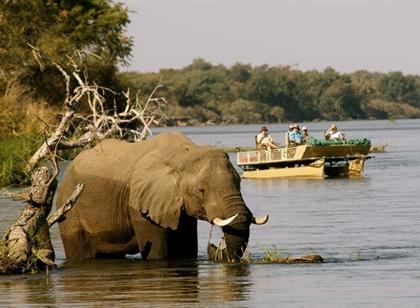 Zambia has the largest water resources in the whole of southern Africa with 5 huge lakes and plentiful rivers offering excellent fishing. 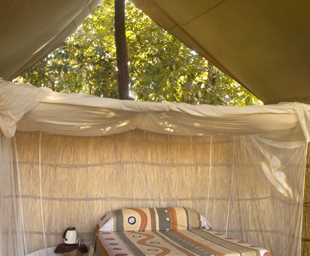 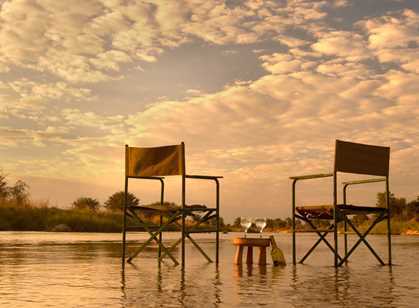 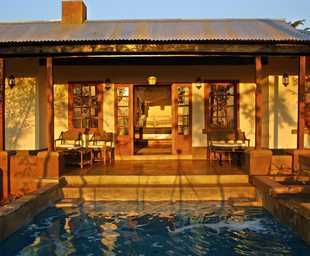 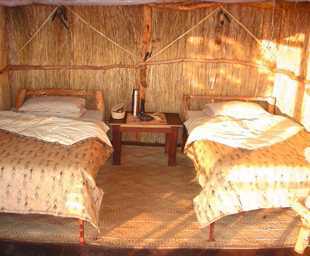 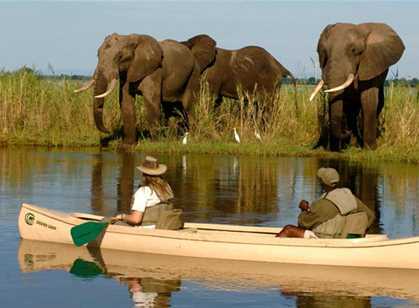 A wide range of hi-action activities from the legendary Walking Safari deep in the wilderness, to world class River Rafting, Bungi into the deep gorge below the Victoria Falls, Abseiling, Canoeing Safaris down the Zambezi, River Surfing, excellent Tiger Fishing and breath-taking African sunsets. 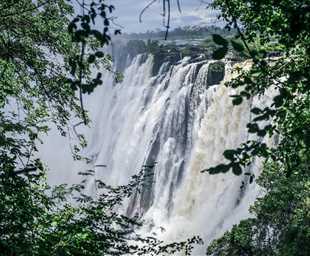 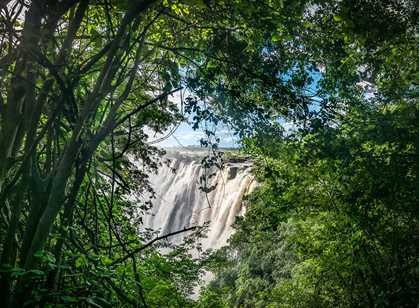 With some of Africa’s most enthralling National Parks, Zambia offers visitors unparalleled wildlife experiences and, of course, the mighty Victoria Falls.